the largest annual gathering of E30s in the World! ​The 2019 E30 Picnic will take place the weekend of June 22nd-23rd (2nd to last weekend) more details to follow. Held during the last weekend in June in Spanaway, Washington, the E30 Picnic sees upwards of 200 E30s from 6-8 states and two Canadian Provinces. The event has turned into a whole weekend of activities. A Tech Session at Accuracy Automotive on Saturday afternoon, generally followed by an evening party/get-together, with the traditional E30 Picnic being on Sunday. 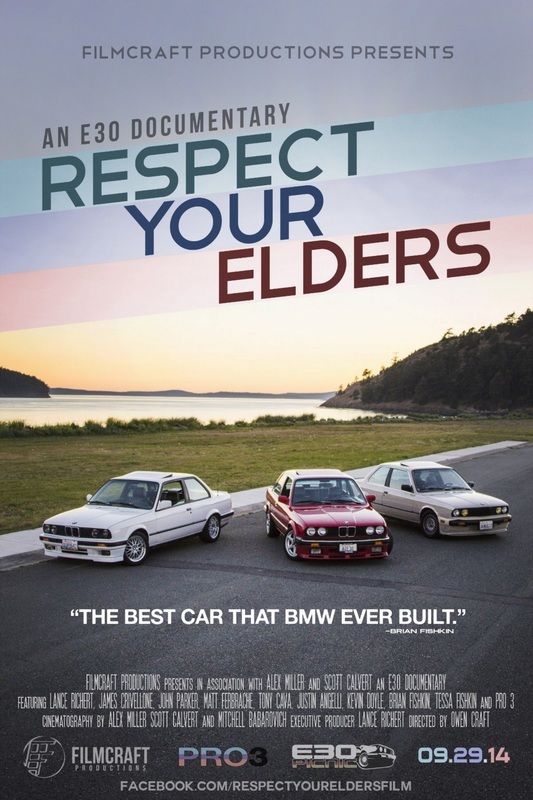 ​The E30 Picnic was featured in the seminal E30 Documentary Respect Your Elders produced and directed by Owen Craft. The BMW 3 Series E30 chassis was produced from 1984-1991. The sturdy car has developed a cult like following, with an enthusiastic group of owners in the Pacific Northwest, home of the E30 Picnic. The BMW E30 chassis was very versatile, offering 2-door and 4-door models. Also Touring, Cabriolet and sporty M3 models. An all-wheel drive was even offered! ​We encourage you to enjoy the site, learn about past E30 Picnics, and hopefully if you own an E30 you will consider attending. And don’t let distance be an impediment. 2006 - Josh Anderson, Bend, OR.